The Jubilee Latex has been revamped and now offers a new stretch knit cover that has been treated with Tencel cooling fabric as well as Sealy's Smart fibres to keep the mattress fresh and cool during sleep. 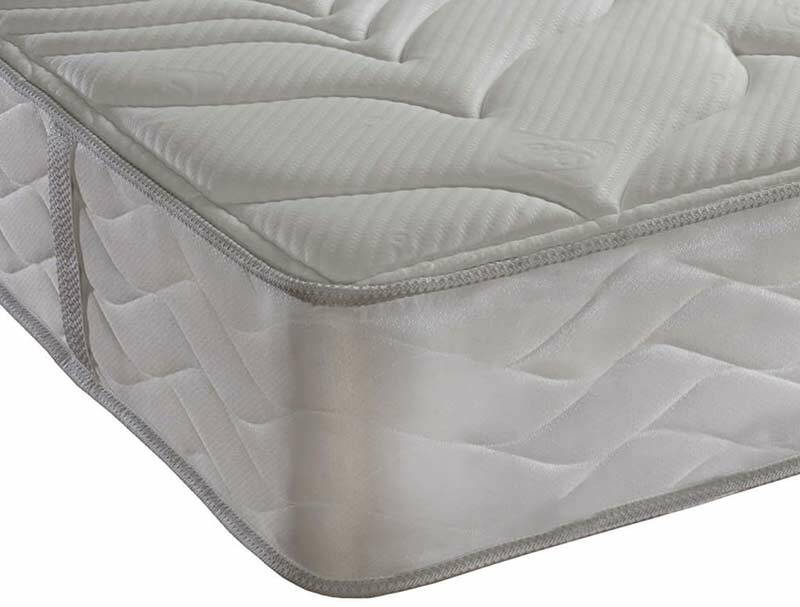 The Jubilee latex mattress is made up of a combination of a posture tech 660 spring system with a layer of mini pocket springs and then a layer of latex on top which is covered in a micro quilted soft knit fabric. This non turnable mattress comes with a choice of piping and handles trim and a 1 year guarantee and a 4 year warranty.